Who are we? 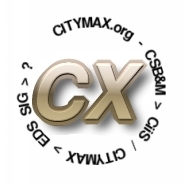 We're a group of people that worked for Citymax Integrated Information Systems Ltd (CiiS), better known as CITYMAX, although some of us joined in the days of EDS-CITYMAX or EDS SIG. This site is dedicated to the many people who worked together in the spirit of CITYMAX who still keep in touch with each other. Who aren't we? We are NOT CITYMAX.COM . 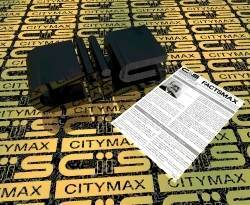 CITYMAX Ltd in the UK held the name a number of years ago, but no longer do so. Neither are we CITYMAX.CO.UK. EDS (now part of HP) took over CITYMAX and turned it into the EDS Securities Industry Group when Credit Suisse restructured. See the new history page for more info.